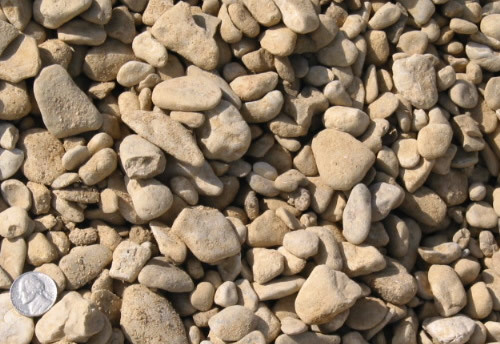 Pea Gravel - Smooth, rounded washed native rock, available in 3/8” and down. 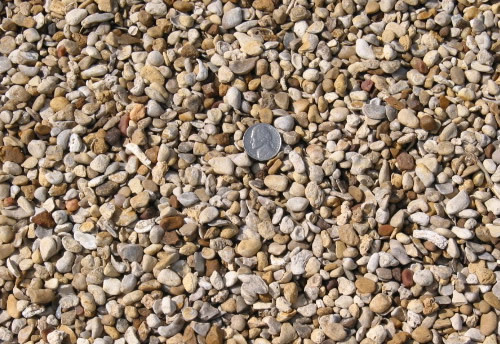 Pea Gravel is a washed native rock that is smooth and rounded. SBS carries 3/8” and down. Use this rock for its aesthetic value when building a path, a driveway, a playground surface, or a sub-ground drainage area. 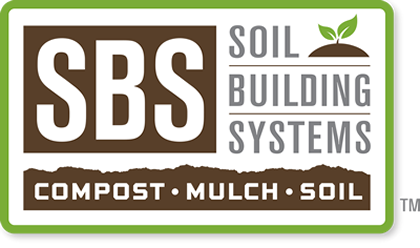 It can also be used as a mulch around trees. River rock is a washed native stone that is sturdy, and has a smooth rounded surface. River rock has very good aesthetic value. It is smooth enough to walk across without hurting your feet. It is suitable for drainage projects and can be used for all sorts of outdoor projects like walkways, rock gardens, playgrounds, driving surfaces, etc.